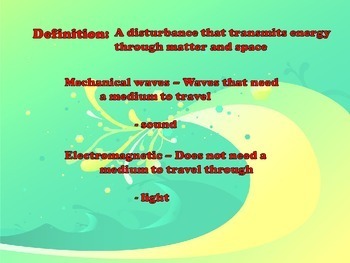 This is a powerpoint covering the basics of waves covering transverse, longitudinal, and wave interference. 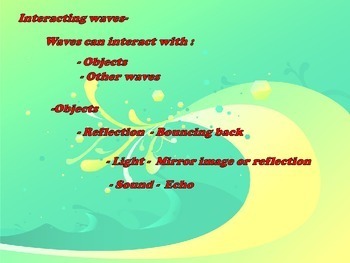 I use this powerpoint to introduce waves and types of waves before I go into talking about light and sound. Each slide has animation to click to set the pace of your lecture. 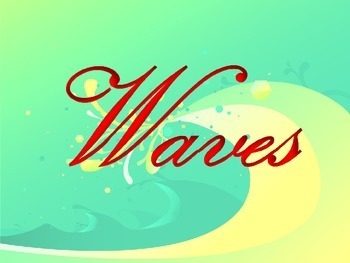 Please try the demo to get an idea of how it flows.